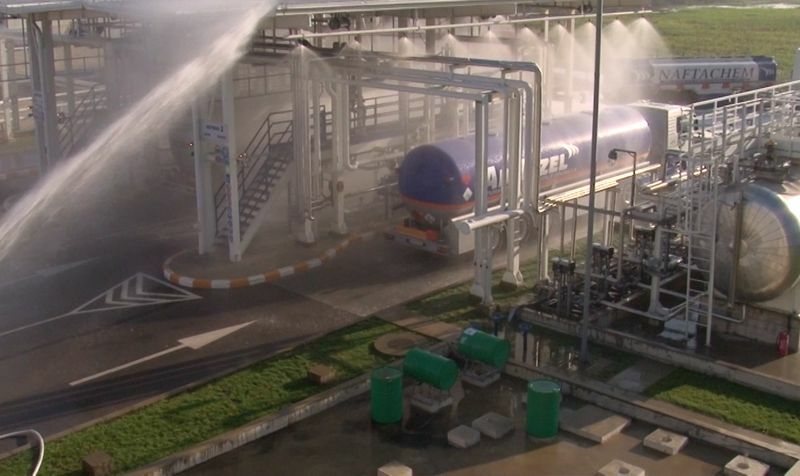 At the oil terminal in Sremski Karlovci, at the end of October 2015, there was a demonstrative fire drill. Tactical exercises assumption was sudden fire at an oil terminal. 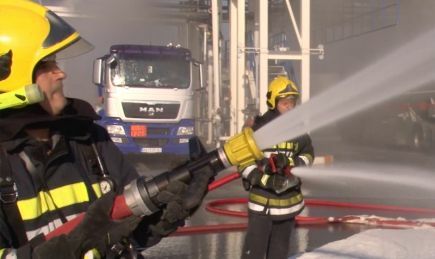 The exercise was attended by employees of the Naftachem and fire brigade, which has, with an off-road firefighting truck, arrived at the designated place in record time. In the field we have seen the readiness and training of our employees and fire brigade, that they react properly and in a time manner to undesirable, but possible situations.